This window offers a full range of material and style options. So whether you’re looking for replacements or new construction products we have tailor made solutions for every project and every budget. 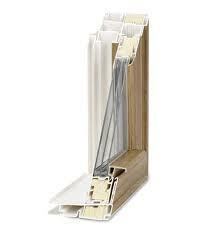 For your windows or doors you have the option of all wood, vinyl clad, solid vinyl, or aluminum clad. Come into our showroom to see our displays and discover your options. Sedwick has stocked Ply Gem windows for over 50 years and currently has vinyl double hung on hand. This window, replacement or new construction is available in 7-10 business days. In business since 1954 they have a variety of options for your selection. 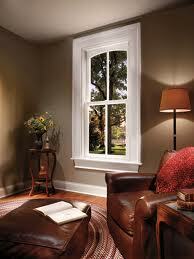 These replacement windows are known for their beauty, quality, and craftsmanship. 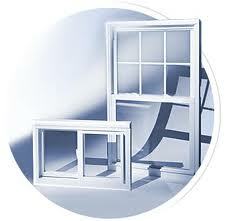 Each window is made per your custom size for ease of installation. Low-E glass and Argon Gas are among options available. There is a 3 week delivery time. These Storm Windows keep your home warm in the winter and cool in the summer. You’ll feel more comfortable while lowering your energy usage and keeping out dust, wind and noise. These storm windows are available with Low-E glass for even greater savings…up to 60% better insulating value. These storm windows install easily in any room inside or out. A few simple screws and your storm window adds another layer of protection turning your old leaky window into a more energy-efficient opening you can enjoy. 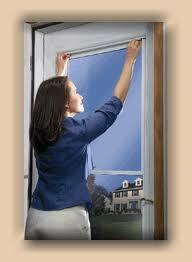 These storm windows are availabe in two track or three track. White, Brown, and tan in color they require 2-3 week delivery. 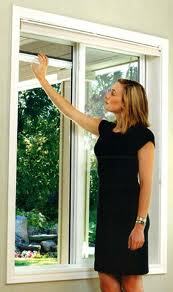 Come into our showroom to see what other windows are available. Our Sales Associate will be happy to help you with your project! Custom orders available in 1-3 week delivery from Hurd, Moss and Rusco. 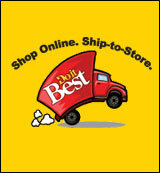 Search over 68,000 products and place your order by 1 p.m. Wed. and pick up Friday morning.